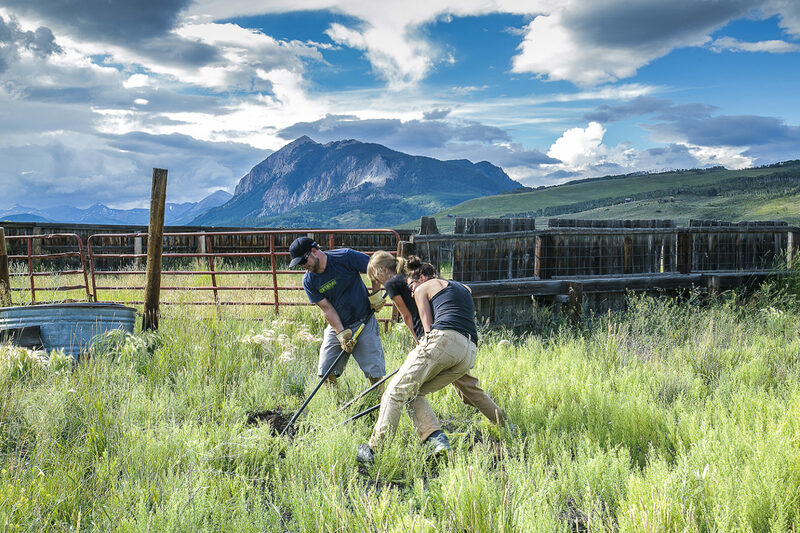 Join the Crested Butte Land Trust for our July volunteer workday at the Niccoli Homesite! We’ll be taking down an old fence and repairing another fence to improve grazing in the Niccoli meadow. 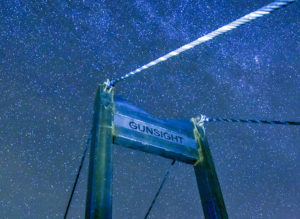 The workday will also feature a tour of the property’s agricultural features and some insight into ranching in the Gunnison Valley. We’ll meet on Thursday, July 27th, at 5 p.m. at the Niccoli Homesite. Or, you can meet Brian at the 4-way stop in Crested Butte at 4:40 p.m. to carpool down to the Homesite. Please wear pants and sturdy shoes and bring work gloves, sunscreen and water. Snacks and drinks provided!